High Quality A213 & A312 TP 347H Stainless Steel Seamless Pipes at Lowest Prices in India!!! Stainless steel 347/347H seamless pipes are available in sizes ranging from 1/2 to 24 in. & lengths of 20 ft.
Metline is a full line service center and supplier of stainless steel 347/347H seamless pipes in India. Our stainless steel 347/347H seamless pipe processing capabilities include tapering, cutting, reaming, chamfering, grooving, machining and bending. 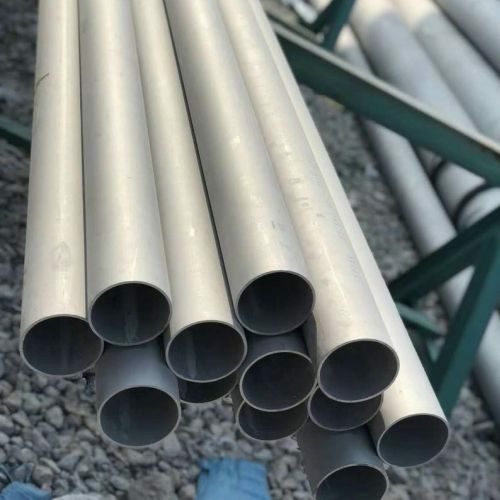 Due to their high corrosion resistance and top quality, our stainless steel 347/347H seamless pipes are widely supplied to many industries, such as electricity, petroleum, natural gas, chemicals, shipbuilding, heating, papermaking, metallurgy and so on. Metline is a leading manufacturer and supplier of SS 347/347H seamless pipes. Our seamless 347/347H pipes are manufactured in a variety of size and schedule or thicknesses. However, there is a restriction on the manufacturing of large diameter pipe. 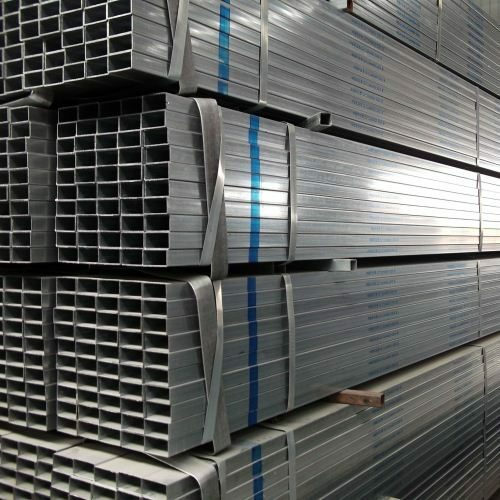 Generally, seamless 347/347H pipes are available in stock in sizes upto 16″. Seamless pipe, as the name suggests, is a pipe without a seam or a weld-joint. Seamless 347/347H stainless steel pipe is made from a solid round steel ‘billet’ which is heated and pushed or pulled over a form until the steel is shaped into a hollow pipe. Stainless Steel 347/347H pipes find applications in a wide rage of products such as furnace components, superheater and afterburner parts, heat exchangers, compensators and expansion bellows, chemical and petrochemical piping systems.